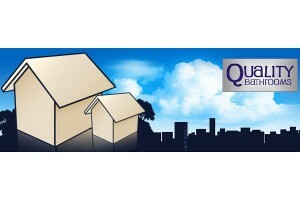 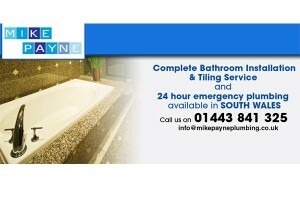 Whether you have a blocked sink or want a brand new bathroom installed, we can take care of it. 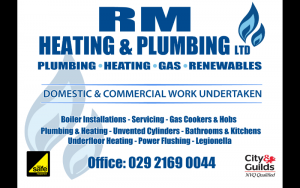 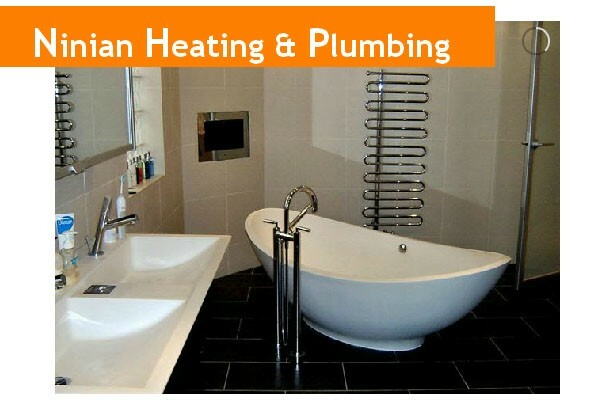 We offer a comprehensive bathroom plumbing service throughout Cardiff & surrounding areas, Our Cardiff bathroom plumbing services include shower plumbing, toilet plumbing, bathroom sink plumbing, Tiling and much much more. 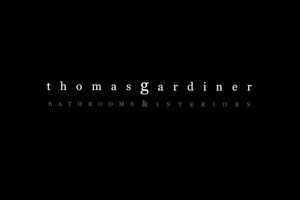 We install & maintain a large range of disability bathrooms & we will project manage your bathroom installation from design to completion ensuring quality workmanship throughout.